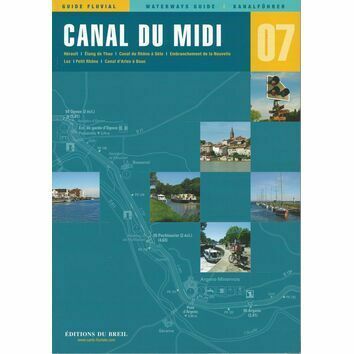 The Canal du Midi is probably the most popular canal in france. 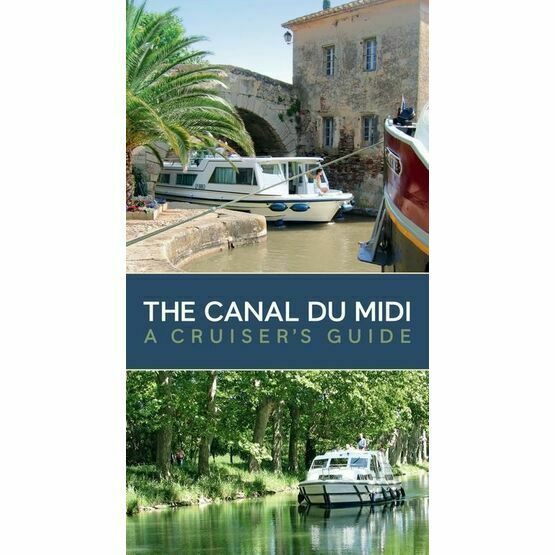 And no wonder - it is a UNESCO World Heritage Site, one of the greatest engineering achievements of the modern age, and boasts 220 miles of gorgeos countryside and stunning architecture. 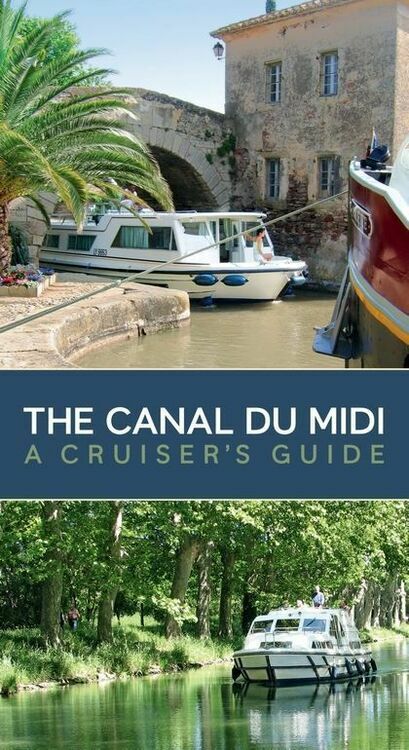 From picturesque villages to soaring aqueducts, characteristic oval locks and beautiful landscapes, the canal also links the Bay of Biscay to the Mediterranean, saving boaters the long (and arduous) trip around Portugal and Spain.